Desert Island Discs: “Other Voices, Other Rooms” by Nanci Griffith (1993) | Name-Brand Ketchup. 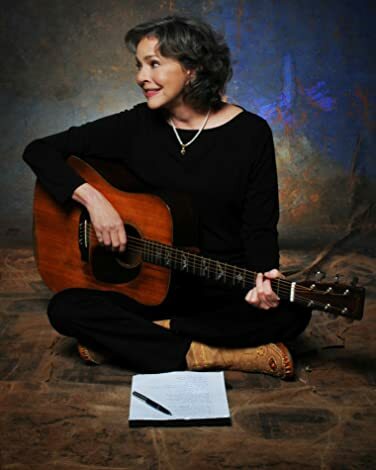 Nanci Griffith was a teenager in the 60s and thus was introduced to music by her older sister, music of the late 50s-early 60s folk music era. I first got this as a cassette from the Minneapolis library, soon after it was released. I had heard Nanci’s name before but had never heard her music. This made me a fan in short order, and is a go-to album that never fails to make me happy. To make your time more easy passin’? Since the day that we were wed? Tell me, could you live life over? Would you make it otherwise? Answer only with your eyes. When we ain’t got one word to say? Nanci recorded a sequel in 1998: “Other Voices, Too (A Trip Back To Bountiful)”. It’s good, naturally, but doesn’t grab me like this one does. This is absolutely a Desert Island Disc.